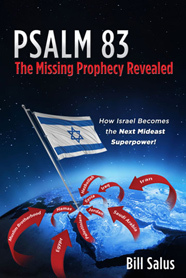 Preorder The NEXT Prophecies DVD for $15.95 and get a FREE autographed Bill Salus book entitled, Psalm 83: The Missing Prophecy Revealed, How Israel Becomes the Next Mideast Superpower. Receive a $30 value for $15.95 and this offer has no restrictions so you can buy as many of these bonus offer packages for Christmas that you want. The NEXT Prophecies DVD should ship out at the end of November of 2018. Are you familiar with the Prophetic Gap of time between the Rapture and the Tribulation Period? 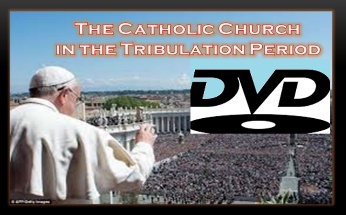 Did you know that the letter to the Church of Thyatira seems to predict that the Catholic Church will go into the Tribulation Period? 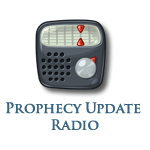 Enjoy over two hours of cutting edge prophetic teaching by one of today’s top prophecy experts. This DVD comes with dozens of PowerPoint slide images that takes the viewer into the gripping future. For a limited time, this new DVD is available for only $14.95 plus shipping & handling. You can purchase the bundle DVD package for $24.95 you get 2 DVD’s. Purchase your copy for only $19.95 plus shipping & handling. Apocalypse Road, Revelation for the Final Generation DVD is the companion video for the book of the same name. 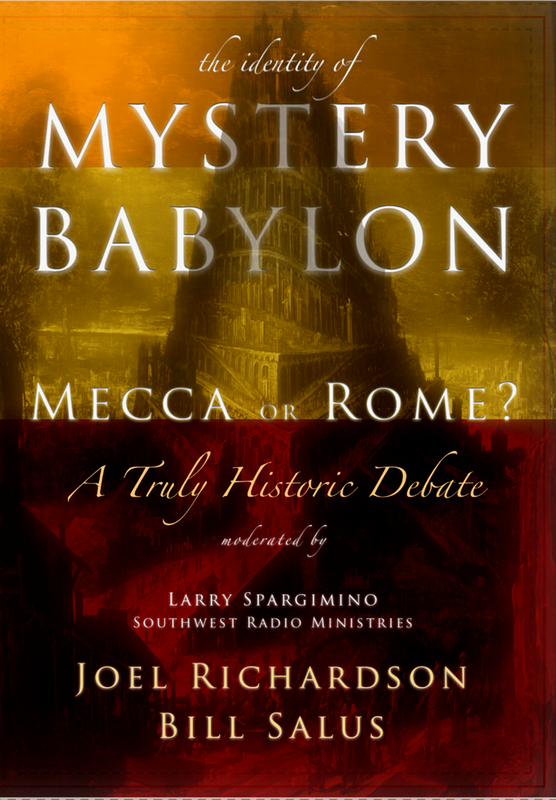 These are just a few of the topics covered in this timely teaching DVD. Purchase your copy for only $15.95 plus shipping & handling. 2016 Rocky Mountain Prophecy Conference DVD Special. DVD set features, 78 messages from 27 speakers! 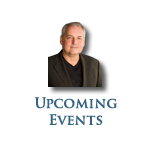 All this for only $149.00 plus S & H…..
Also included for FREE, is the Bill Salus Nuclear Showdown, Revealing the Ancient Prophecy of Elam Book and DVD! The Nuclear Showdown package retails for $27.95! 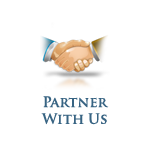 For more speaker and topic information Click Here for more information. Order your bundle for only $149.00 plus shipping & handling. God’s word to Noah was to prepare NOW for a worldwide flood. God’s word to Joseph was to prepare Pharaoh and Egypt NOW for seven years of famine. God’s word to Jeremiah was to prepare the Jews NOW for seventy years of exile into Babylon. The key word in these historical examples was NOW! What does God’s Word say for us to prepare for NOW? What are the tough choices we need to make NOW? This DVD identifies and explains the biblical prophecies that were written ages ago for THIS GENERATION! It contains important lessons from the NOW Prophecies book. Purchase your copy for only $14.95 plus shipping & handling. Purchase your copy for only $12.95 plus shipping & handling. 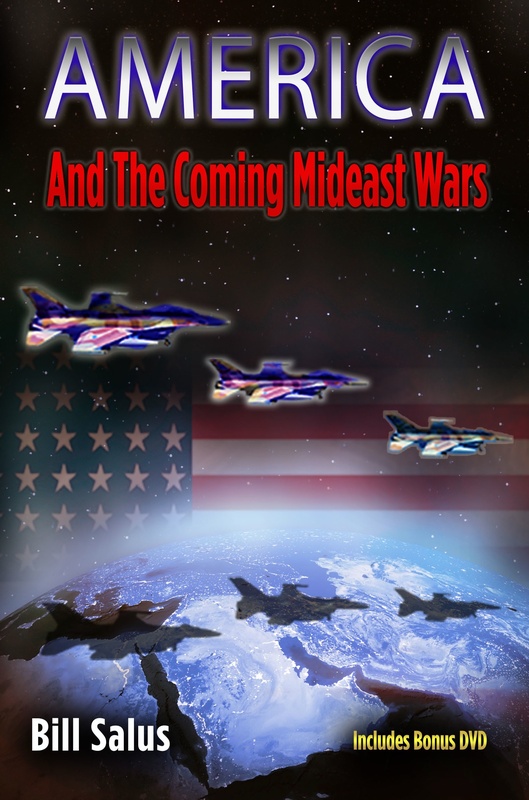 America and the Coming Mideast Wars! According to ancient Bible prophecies a series of Mideast wars are coming and America plays a vital part in these apocalyptic battles. Will the USA support Israel and be divinely blessed, or will America put the Jewish state into harm's way and come under divine judgment? AMERICA AND THE COMING MIDEAST WARS is a DVD that cuts to the biblical chase of what currently matters most in America and the Middle East. 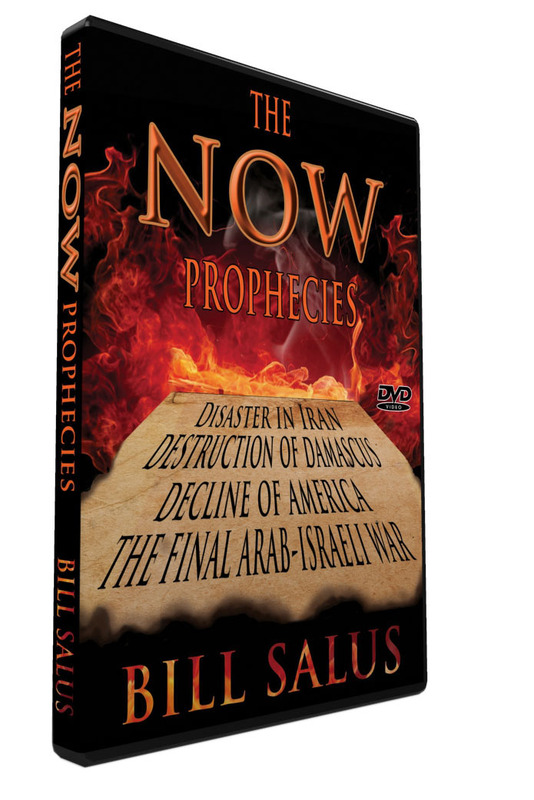 This important work incorporates two timely PowerPoint teachings and a series of television interviews by Bill Salus that explain the most relevant Bible prophecies for our time. 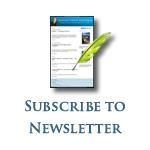 "THE FUTURE FOR ISRAEL, IRAN AND THE ARAB STATES," is the first lesson, and it points out that Israel is the victor of a climactic concluding Arab-Israeli war predicted over 3000 years ago in Psalm 83. It also identifies the prophecies concerning the desolations of Egypt, Syria, Iran, and many other countries currently dominating the Mideast news. "AMERICA'S ROLE IN THE COMING PROPHETIC WARS," is the second teaching that explains America's crucial role in the Psalm 83 war, the Ezekiel 38 Magog invasion, and the Armageddon campaign of the Antichrist. 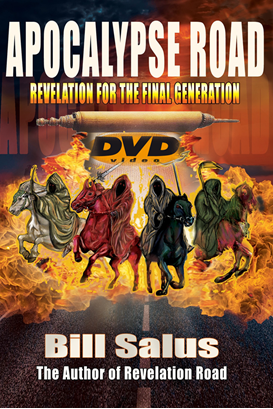 "BONUS DISC" The bonus DVD includes five TV interviews with Bill Salus that present additional information about the coming prophetic wars of the Bible. 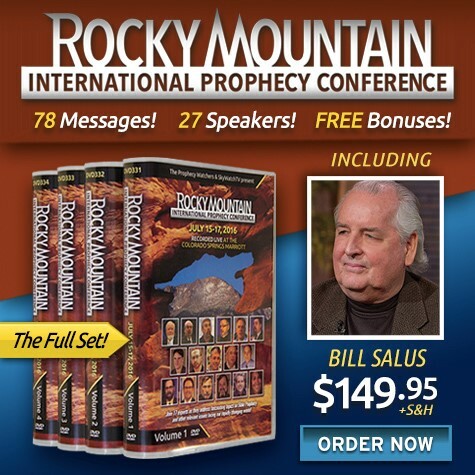 ORDER THE 3-IN-1 DVD HERE This powerful 3 DVD series contains 3 of the most revelatory teachings, complete with instructional images and maps, from Bible prophecy expert, Bill Salus. These 3 DVD's are all included in one package. Psalm 83 or Ezekiel 38, Which is the Next Middle East News Headline? The ancient Psalm 83 prophecy has mysteriously eluded the discernment of many of today's top Bible scholars. The prophecy identifies an Arab confederacy that wants to wipe Israel off of the map. 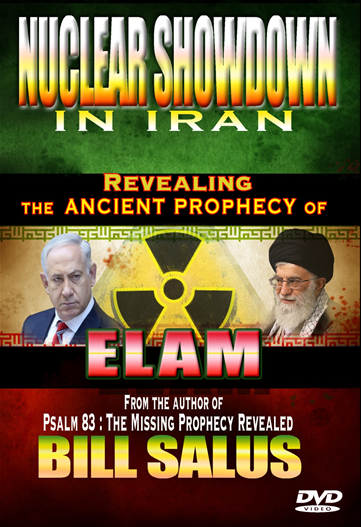 Many Bible experts are predicting that Russia, Iran, Turkey, and several other countries are about to invade Israel according to the prophecy in Ezekiel 38, but Bill Salus displays the multiple reasons why Psalm 83 could be the next Mideast news headline! The Future for America in Bible Prophecy In this timely teaching video, Bill Salus tackles the tough questions such as: Is America in the Bible? Why was the United States a blessed superpower? Has America abandoned its Judeo-Christian heritage? Is America being judged? What is America's future? 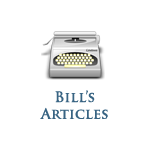 This analyzes all of the arguments and explains why Bill believes America can be found in Bible prophecy. The Roots of the Mideast Conflict The present hostilities experienced in the Middle East between the Arabs and Jews can be traced to a disposition of hatred, originating almost four thousand years ago. In this teaching video, Bill Salus explains how the ancient family feuds between the Middle East patriarchs and matriarchs are the underlying roots of today's Arab-Israeli conflict. Find out what nations were formed from their loins and why their descendants still covet the rich content of father Abraham's unconditional covenant. 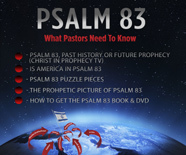 ORDER THE 3-IN-1 DVD HERE Prophecy Depot presents a DVD video called "Psalm 83 - What Pastors Need to Know" This DVD was sent to over 2000 American Pastors. 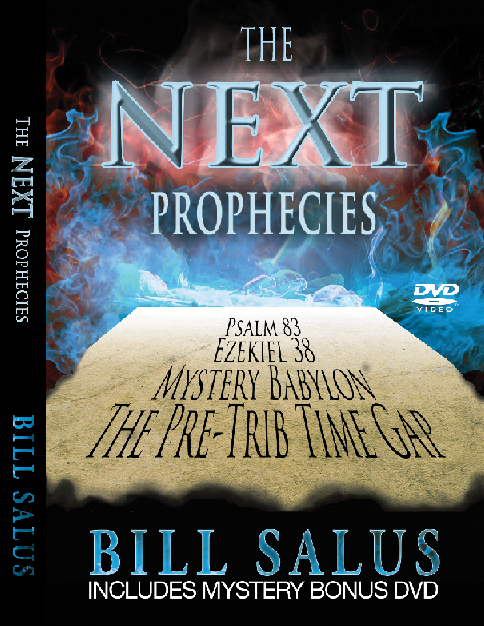 It features Bill Salus on several TV interviews answering all the important questions about the Psalm 83 prophecy. Now you can include this in your personal video library for the price of $15.95. Upon viewing this DVD, you will be on your way to becoming an expert on what could be the next coming Bible prophecy. This video should convince you that the concluding Arab - Israeli war predicted in Psalm 83, is about to find final fulfillment. 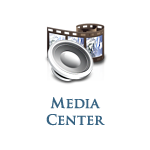 The DVD menu enables you to navigate through the 5 specific segments included within the DVD. These five segments are listed in order below. #2 - Is America in Psalm 83?